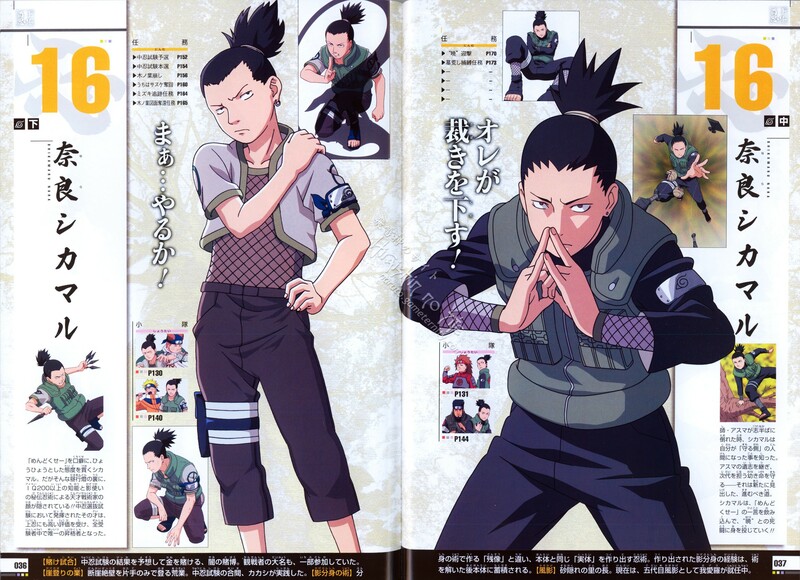 Picture is from book "Naruto Juunen Hyakunin". Love all these uploads. Shika's my favorite guy!